Clarks Exotica Resort and Spa, Bangalore, is the best wedding venue in the city. 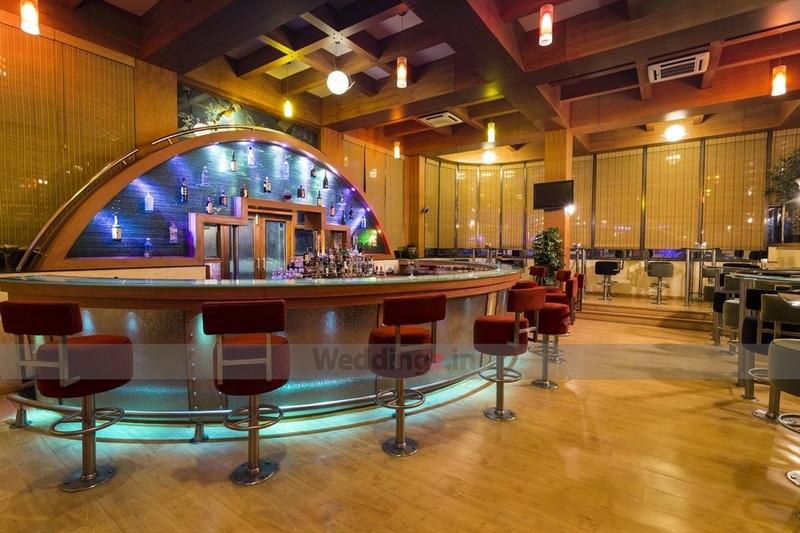 The wedding resort has multiple banquet halls that can be dedicated to various functions and ceremonies. Each and every hall has great interiors and splendid architecture. The impeccable wedding catering service provided by the venue can help you with personalising the menu for the big day. Though the venue lets you get an outside decorating team of your own, it also has an in-house wedding decor team to help you set a preferable theme. You can get a DJ too, if you wish to organise a nice post-wedding party. 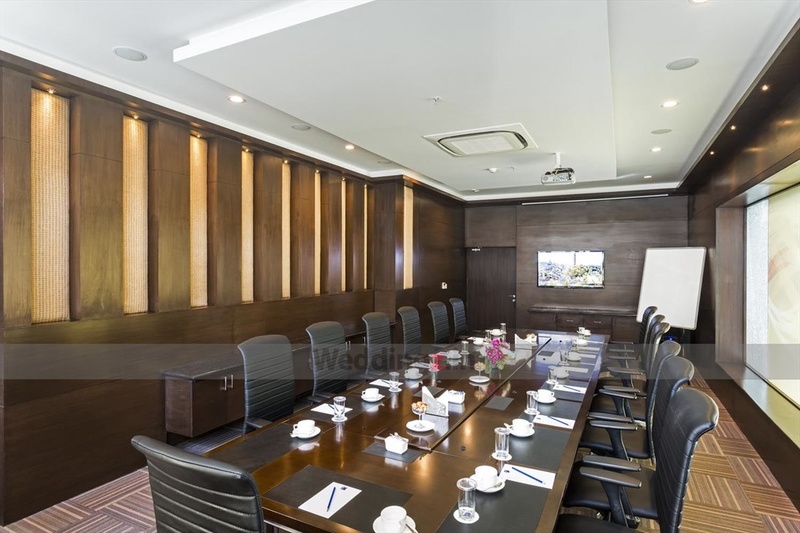 The Clarks Exotica Resort and Spa located in Devanahalli, Bangalore has Wedding Hotels, Cocktail Venues, Banquet Halls, Wedding Lawns, 5 Star Wedding Hotels and Wedding Resorts. Ocean can accommodate upto 2000 guests in seating and 3500 guests in floating. Galaxy can accommodate upto 900 guests in seating and 1500 guests in floating. Senate can accommodate upto 350 guests in seating and 500 guests in floating. Summit can accommodate upto 250 guests in seating and 250 guests in floating. Chambers can accommodate upto 150 guests in seating and 150 guests in floating. Poolside can accommodate upto 250 guests in seating and 350 guests in floating. Vegetarian food is served at this venue. Features of this wedding venues are : Food provided by the venue , Outside food/caterer allowed at the venue , Non-Veg allowed at the venue , Alcohol allowed at the venue , Outside alcohol allowed at the venue , Music allowed late , Halls are air Conditioned , Ample parking , Baarat allowed , Fire crackers allowed , Hawan allowed , Decor provided by the venue , Packages starts at Rs 1200 per plate for vegetarian menu and at Rs 1400 for non veg menu. Decoration starts at Rs 100000.